Hello all we have a new blog! 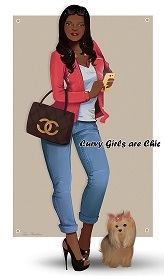 Follow us at http://curvygirlsarechic.com. While this blog will still be up and running more work will be conducted over on CGAC.. Come join the fun and tell your friends!